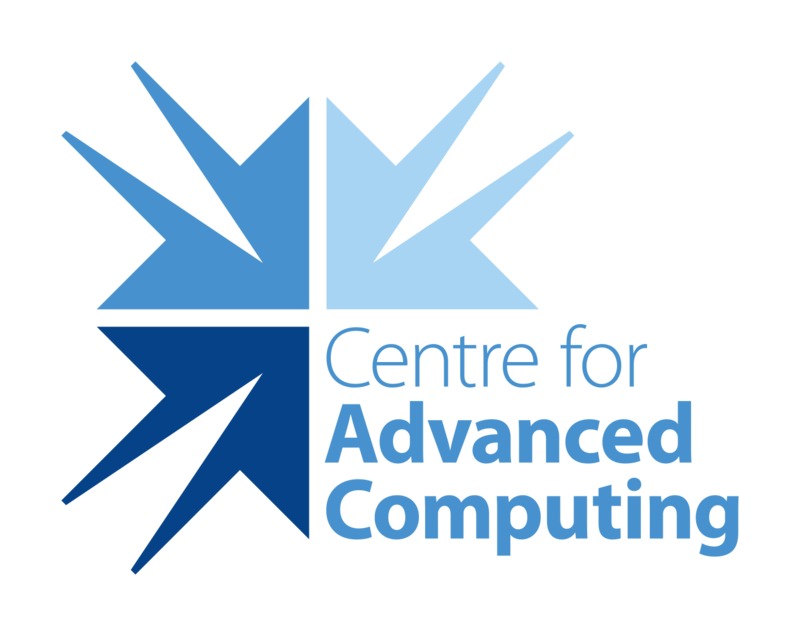 As innovation in research, education and industry becomes ever more dependent on digital infrastructure and collaborations among experts in their fields, it is key that this community come together to assert and understand their shared challenges and opportunities as well as their unique perspectives. Registration is now open! 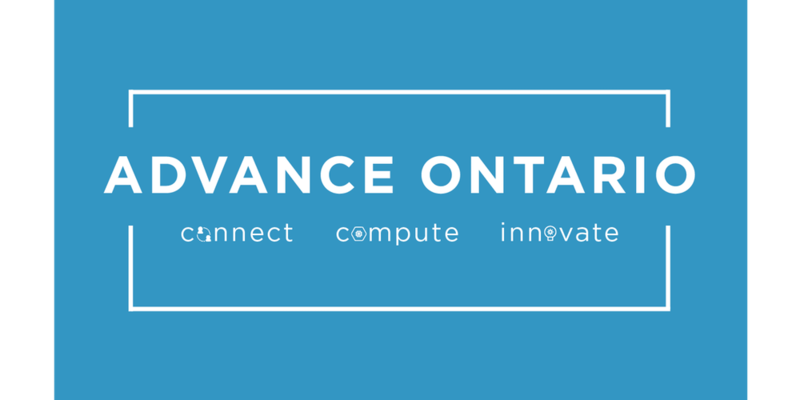 Visit Advance Ontario for more information, registration, and sponsorship opportunities! Sign up for individual workshops is now live! Don’t miss your chance to sign up for Certified Blockchain Professional, Storm: Mobile Security Toolkit Ethical Hacking, Communicating Your Research and Artificial Intelligence(AI): What, When, and How? Sign up today!